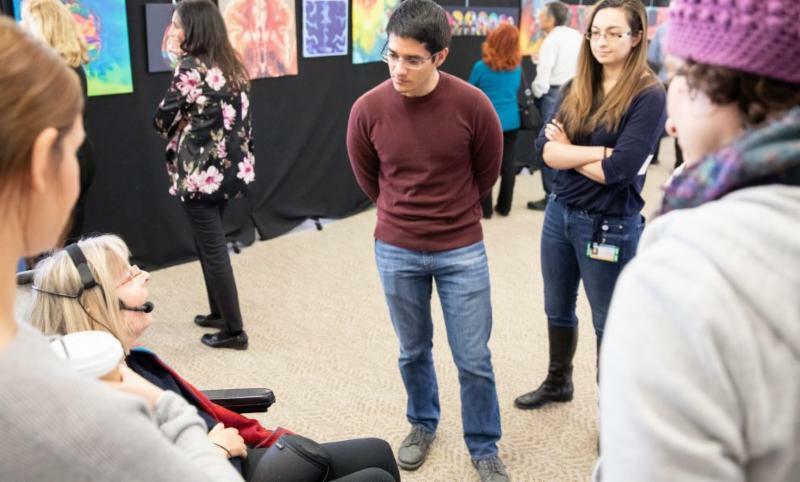 The Osler Society of the Donald and Barbara Zucker School of Medicine at Hofstra/Northwell hosted a program, The Reimagined Brain, featuring the work and words of Elizabeth Jameson, a former public interest lawyer turned writer, speaker, and artisan who creates conversations about what it means to have an illness or disability as a part of the universal human experience. Learn more. Jennifer Pier, M.D., is where she is now because of a stuffy nose. 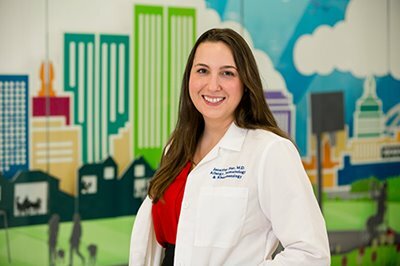 Pier was a pediatrics resident completing her rotation in the Allergy/Immunology department last year when a patient came in with severe congestion. Learn more. 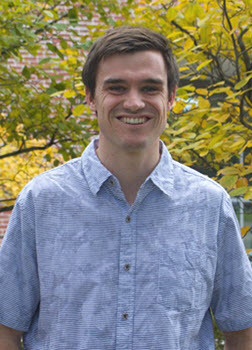 Kevin Hill, School of Medicine Class of 2021, became fascinated with learning about the personal experiences of immigrants from El Salvador, Guatemala and Honduras, when he spent a semester abroad as an undergraduate at the University of California, Davis (U.C. Davis). “As part of a Chicano/Medical Studies program, I did rotations in hospitals, clinics, and rural health facilities in Mexico. Learn more. 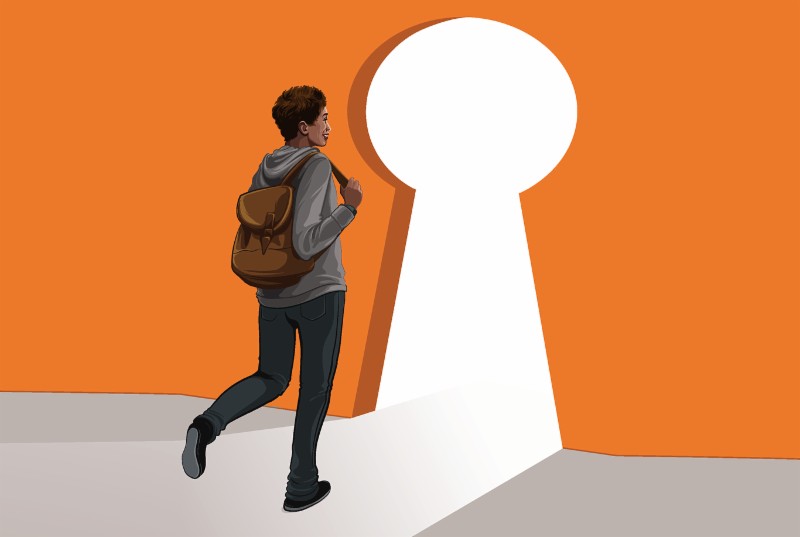 As if going to classes and clinicals, studying, working and taking care of families wasn’t enough, an increasing number of U.S. college students face the daily uncertainty of food insecurity, according to the 2017 “Hungry and Homeless in College” report from the Wisconsin HOPE Lab. 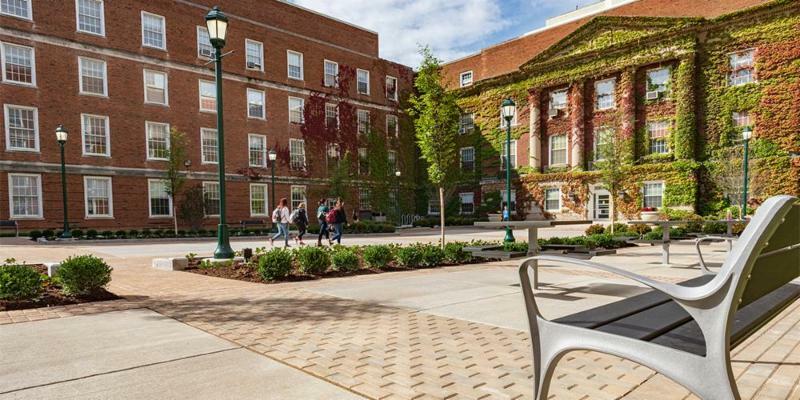 At Upstate Medical University, a recent survey administered by the Office of Student Affairs suggests that up to 20 percent of Upstate’s students responding are hungry. The new “Upstate Fights Student Hunger Fund” was established recently at the Upstate Foundation to help alleviate this situation. Learn more. 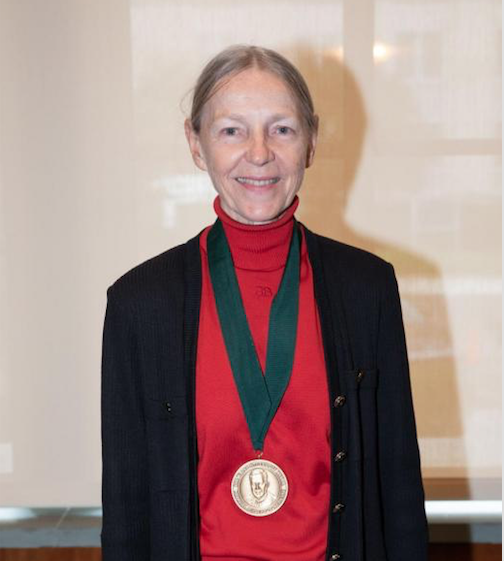 Elaine Larson, PhD, senior associate dean of scholarship and research and the Anna C. Maxwell Professor of Nursing Research at Columbia University School of Nursing, has received the Walsh McDermott Medal from the National Academy of Medicine (NAM). Larson is one of only two nurses to receive the honor, which recognizes academy members for distinguished service to the National Academies of Sciences, Engineering, and Medicine over an extended period of time. Learn more. Joshua Miller, MD, has been named Assistant Dean of Clinical Integration at the Renaissance School of Medicine at Stony Brook University. 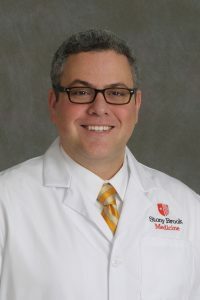 In this capacity, Dr. Miller will serve as the physician leader for Stony Brook’s Clinically Integrated Network (CIN), which supports structured collaboration among physicians and hospital through a program designed to improve the quality and efficiency of healthcare. Learn more. 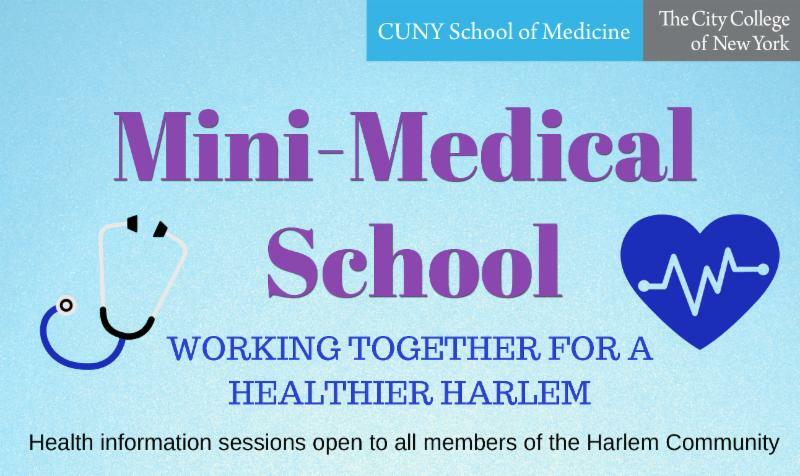 For three Weill Cornell Medicine summer training programs–all dedicated to helping socioeconomically disadvantaged or minority undergraduates explore careers in the medical sciences–this is a milestone year. Two of them, Advancing Cornell Career Experiences for Science Students and Gateways to the Laboratory, mark 25 years of service, while the Travelers Summer Research Fellowship celebrates 50. Learn more. 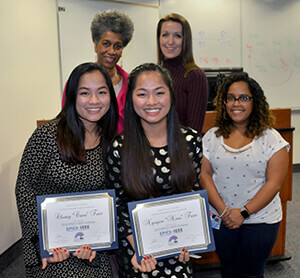 Twins who came to the U.S. as refugees from Vietnam in 2016 are the winners of a $10,500 community service challenge that will have a direct impact on patient care. They were encouraged by their STEP mentors to attend the Project Fibonacci STEAM Conference in Rome, N.Y., last summer, where they heard about a challenge that invited students to create a proposal for an engineering project that would benefit the world community. Learn more. 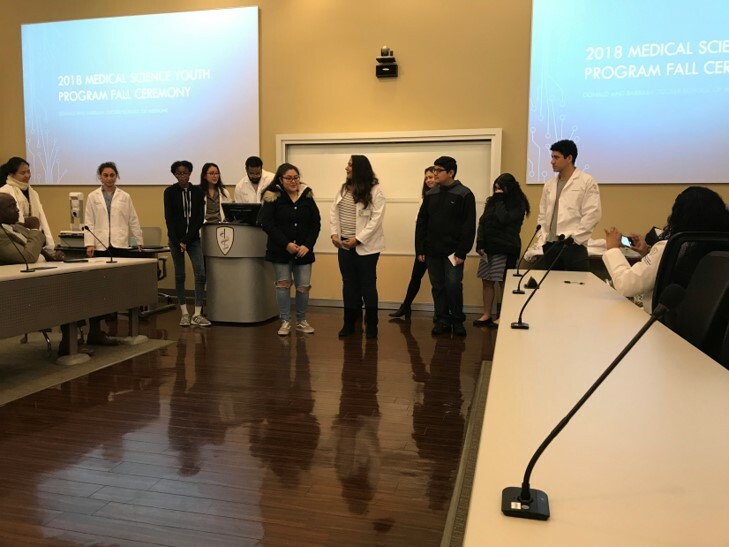 Eighth and ninth grade students from the Hempstead School District celebrated the completion of the Medical Science Youth Program (MSYP) established by the Donald and Barbara Zucker School of Medicine at Hofstra/Northwell with a closing ceremony held on Dec. 1, 2018. Now in its second year, the MSYP exists to enhance academic success for underserved youth and foster an interest in a career in medicine. Learn more. The CUNY School of Medicine hosted an “Update on Alzheimer’s Disease” on January 9th as part of its Mini-Medical School series. Dr. Tracy Butler, Research Assistant Professor of Neurology and Psychiatry at NYU School of Medicine and Medical Director of NYU’s Center for Brain Health, discussed Alzheimer’s Disease with the Harlem community on the City College campus. Learn more. 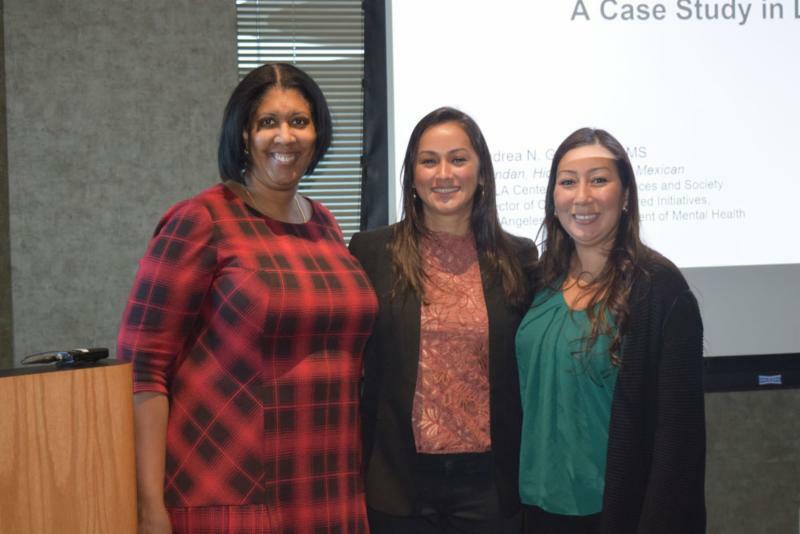 The School of Medicine (SOM) Office of Diversity and Inclusion marked the month of November, Native American Heritage Month, with a special presentation, “The Social and Structural Determinants of Urban American Indian and Alaska Native (AI/AN) Health,” on November 29. The lunchtime presentation began with a traditional Land Acknowledgement, a formal statement that recognizes the unique and enduring relationship that exists between indigenous peoples and their traditional territories. Learn more. 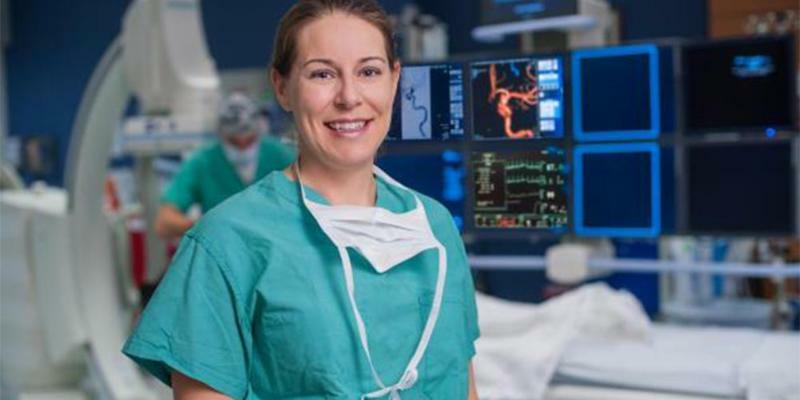 In a nod to Elizabeth Blackwell, the first woman to earn a medical degree in the United States, Upstate Medical University is featuring five women presenters in its upcoming Neuroscience Grand Rounds. Learn more. 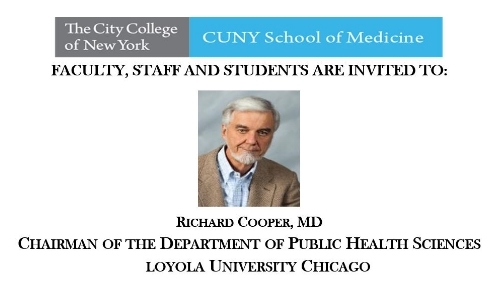 The CUNY School of Medicine will host a lecture by Dr. Richard Cooper, Chairman of the Department of Public Health Sciences at Loyola University Chicago on Thursday, January 31, at 12:30 pm on the City College campus in Harlem. He will speak on the subject of high blood pressure in populations of African descent. Learn more.